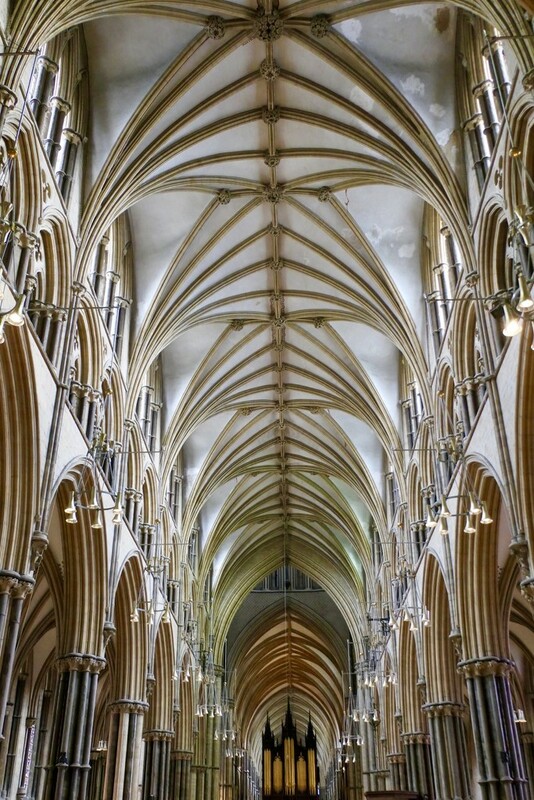 This the ceiling of the nave in Lincoln Cathedral. I love all the intricate patterns. Stunning capture and architecture, fav! Amazing building Carole. Well caught. Wonderful capture of this awesome ceiling. Superb! These are hard shots to get and you've got it down re symmetry, perspective and the like. Instant fav. Wow, amazing. fabulous architecture and symmetry. a huge fav. Beautiful capture of tht vaulted ceiling. Love all those repeating patterns too. Perfectly executed for a stunning result.